With 400 employees and eight offices across the US, the evolution that this family-owned and operated transportation company has undergone is impressive. 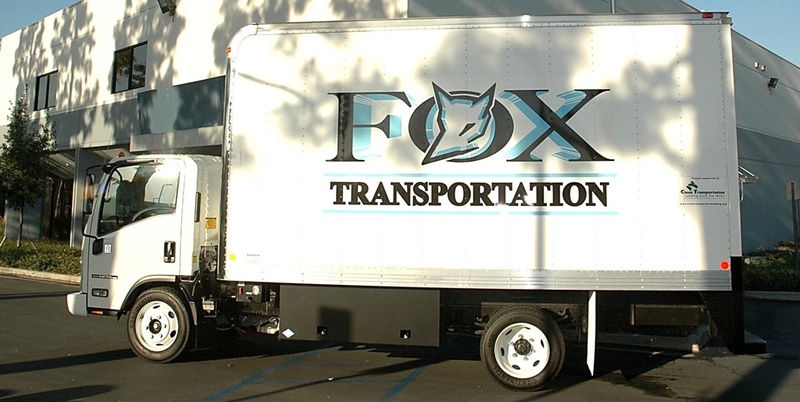 Fox Transportation is headquartered in Rancho Cucamonga, California, not far from where the Fox family first started the business with one truck based out of their home garage. As a nationwide freight hauler, Fox’s customer list has grown to include many Fortune 500 companies. What has stayed the same is their commitment to friendly service and treating their employees like family. On any given day, Fox drivers and employees are spread around the country, working 24/7 to make sure that deliveries are accurate and on time. Technology is crucial for connecting everyone wherever they might be. Before partnering with Accent Computer Solutions for managed IT services, the company had been resourcing IT internally and, supposedly, everything was going okay. One day Maryanne went into the server room and discovered that their IT guy had stuck a pocket knife into a server to keep it going. If that was a signal for his expertise, then Maryann knew that they were in trouble. The next thing she did was to bring in Accent. Since they’ve been working with Accent, Fox Transportation has updated their servers and their IT network has been brought in line with industry best practices. They have also had the help they’ve needed to meet the sophisticated communication specs of their large customers. Not having to be the middleman for the type of technical discussions that have to take place for setting up EDI and similar systems has been a huge benefit. Fox Transportation relies heavily on IT support from Accent to make sure that they can keep operations rolling and keep up with all of the administrative functions that go along with each delivery. Fox Transportation is a family-owned and operated transportation and logistics company headquartered in Rancho Cucamonga, California. In business for over 30 years, the company has grown to become a national operation with more than 500 servicing vehicles.